It was the cheapest of cars, it was the best of cars. 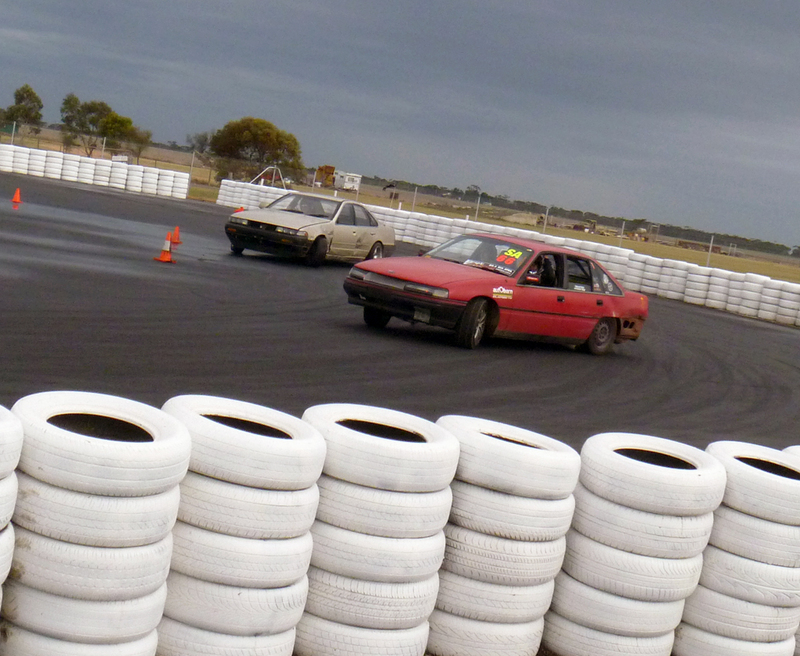 With such a rush getting the car ready for the Mallala Matsuri last weekend, we ran out of time for updates. The A31 Battle car really turned into the little car that could. With Ratboy’s car out of action for the day and some other friends experiencing break-downs of their own. 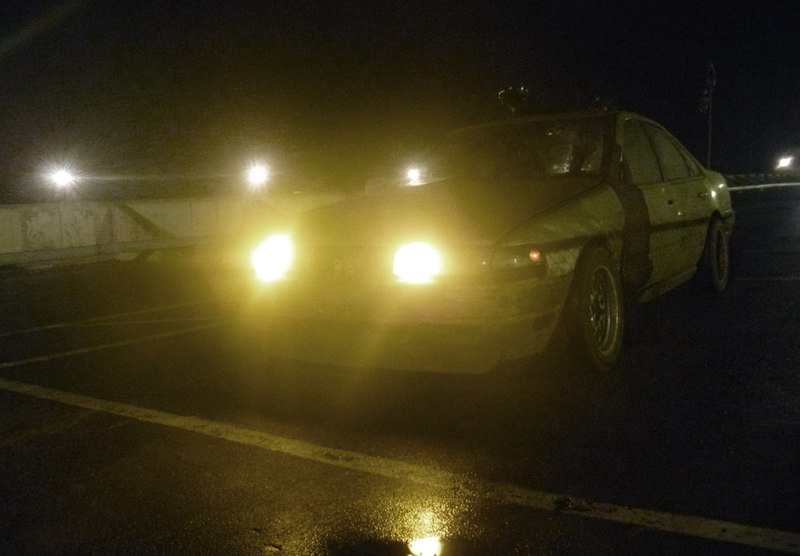 It became a communal car of sorts having 5 different drivers for the 12 hour period until finally with 20 minutes to go Ratboy finally killed the stock clutch. Earlier in the day i had given it quite a work out on the skid pan, i was really surprised at how such a simple set up performed so well. 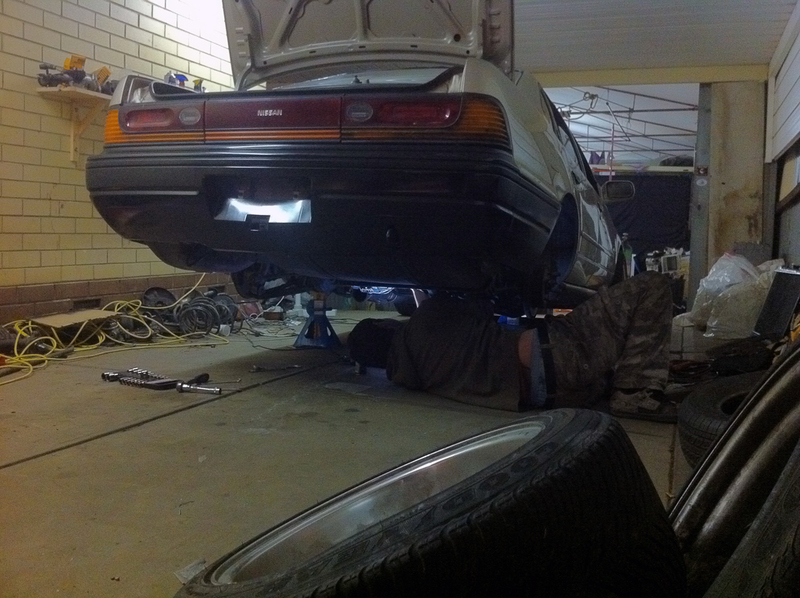 The most that i had driven the car was to get it to checked over before the even from the garage. So driving onto the skid pan i found out that the handbrake didn’t work, i fixed it later in the day but it kept surprising all of us. The setup used on the day was as follows. R 15×7.5 -5 ssr’s 195/50 china tyre. a stock 20 and you were throwing it around like that ! !